Hi everyone! 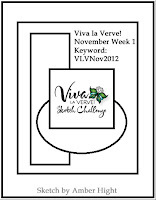 Joni has a fun "Bundle Up" challenge this week on the Raise the Bar blog! You are to use images with cold weather clothing, so I knew right away I wanted to use this sweet little PI gal! I used the layout for the MFT Wednesday Sketch Challenge - in a flipped and tweaked version! :-) After coloring with Copics, I added rhinestones to the tree, yellow Stickles to the star and Polar White Flower Soft to the fur trim. I layered a button over a sparkly snowflake ornament from Michael's...can't seem to get enough of them this year! The faux stitching on the flag element is a stamp from Verve's "Borderline" set and the sentiment is from Flourishes' "Meet Me Under the Mistletoe" set. The main image is MFT's "Sending You a Little Christmas" PI. 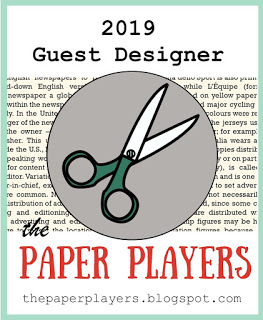 So...be sure and check out the other bartenders' creations and our guest designers' cards HERE. 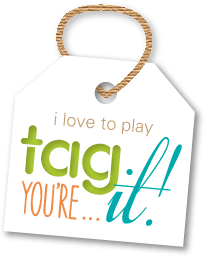 Hope you can play along with us...and have fun! 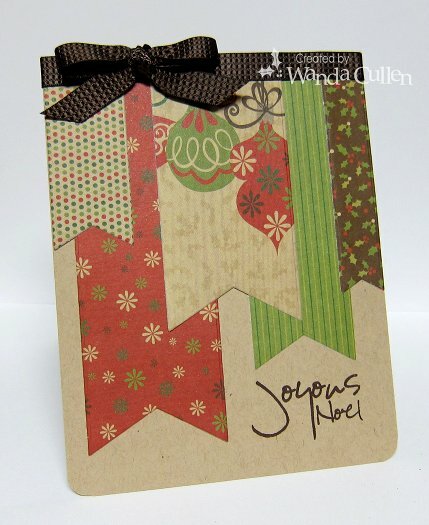 PAPER: Merry & Bright Carta Bella 6x6 pad, White base (PTI), X-Press It Blending Card. Hi everyone! 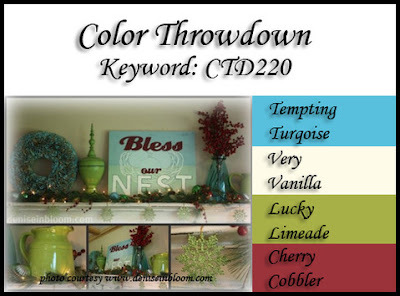 It's time for another Color Throwdown Challenge and yours truly is the hostess this week. While checking out Pinterest for Christmas mantel decorating ideas, I found this aqua, red and green combination that I thought would be fun! I was especially inspired by the green snowflake, so I started with Lucky Limeade CS, die cut the large and medium snowflakes from SU's Bigz "Snow Flurry" die and covered it in Dazzling Diamonds glitter. I am personally sparkling from head to toe as I can't figure out how to avoid wearing as much glitter as I put on the card! 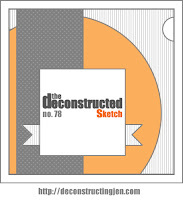 The layout is using Jen's Deconstructed Sketch #78. All paper except the Vintage Cream 4 1/4" base and the turquoise border are from MME's 12 Days of Christmas pad. The sentiment is from Verve's "O Christmas Tree" set. Remember, to play along you don't have to have exact colors...just something close. If you upload to an online gallery, be sure and tag it as CTD220. 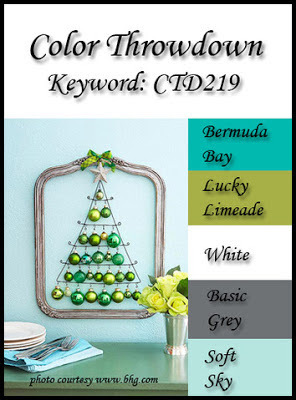 For more inspiration, check out the other design team members' creations on their blogs listed below or go to the Color Throwdown blog. 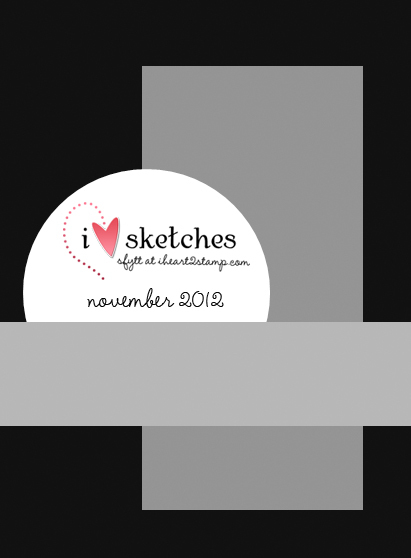 We've been blessed by having the talented Lynn Mercurio join us in November as guest designer...thanks, Lynn! Just wanted to share some crafty table settings from an extended family reunion in Ohio this past weekend. I'm always on the lookout for unique table settings, so thought someone else in blog land might be inspired by these photos! Aren't these pumpkins just too clever?! 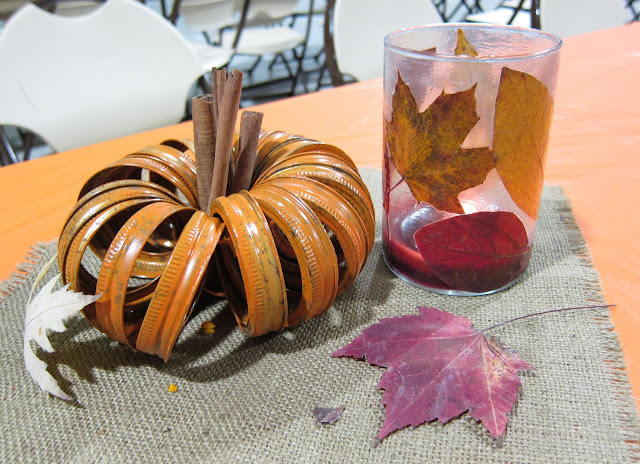 Canning jar lids were spray painted then tied around a bundle of cinnamon sticks. I didn't find out how the leaves were adhered to the glass candle holders, so will have to check that out further. 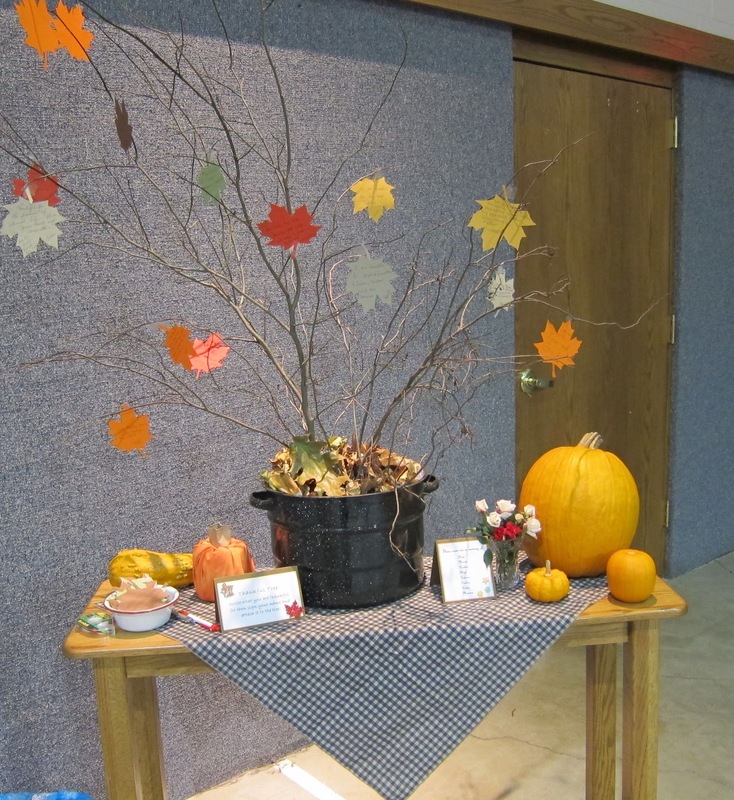 This "Thankful Tree" greeted us at the end of the buffet line. Directions were printed on the tent card and blank paper leaves were placed in the bowl. They also included a vase with some "end of summer" rosebuds that were still blooming in my aunt's flower garden. How special that there were exactly the same number of rosebuds blooming as there were names of family members who had passed away over the years! I have another CAS Christmas card...this one inspired by the following quote for the CAS Challenge on SCS: I have loved the stars too fondly to be fearful of the night- Galileo. 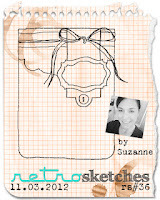 I'm also playing along with a new (to me) challenge called Sketch Frenzy Friday...LOVE the layout! 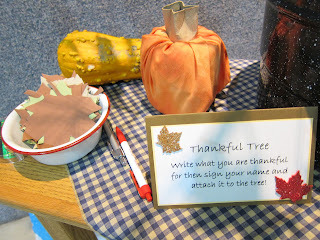 ACCESSORIES: Die-Namics Fishtail Flags STAX by MFT, Primitive Star die by Sizzix, Snowflake button (Michael's), Jute twine. It's Mojo Monday challenge time again and this week's sketch is brought to you by the talented Julee Tilman! 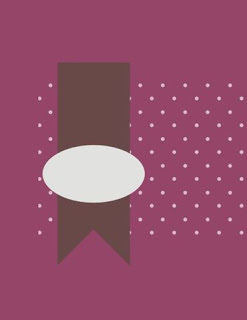 It's the last Monday of the month, so that means it's round or square-shaped cards only! My base is 4 1/4" square which means it will still fit into an A2 size envelope. I flipped the sketch and had fun with extending this new Verve tree image with a portion of a pleated rosette (top portion of the tree was paper pieced and "built up" with foam dots). STAMPS: Peace on Earth (sentiment) & Holiday Greetings (tree) - both by Verve. PAPER: Season's Greetings DP by Echo Park, White, Black. ACCESSORIES: Corner chomper, Rhinestones, Die-Namics Fishtail Flags STAX by MFT, Tim Holtz rosette die. Hope everyone had a wonderful and blessed Thanksgiving! With it being the day after Thanksgiving, the bartenders are still feeling the spirit of gratitude and we want you to feel it as well, so thus the challenge theme of "thanks" or "gratitude" is what's on the agenda for this week's challenge at Raise the Bar! 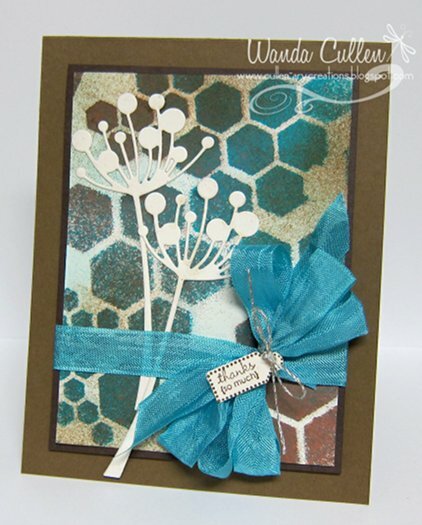 I feel I have to give credit to Jen Mitchell for her gorgeous card HERE that inspired me with this design. 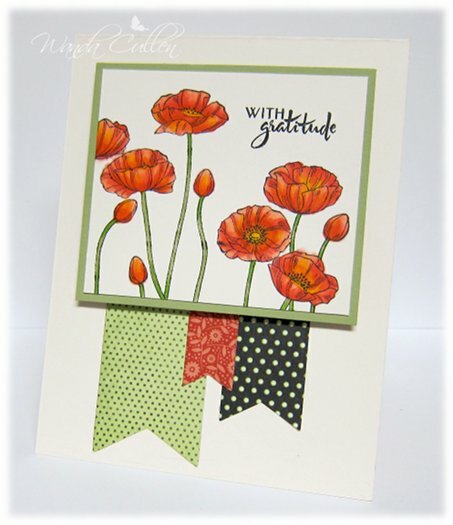 This Pleasant Poppies BG stamp by SU was a recent purchase and I had fun coloring it with Copics! I used R12 for the base color then added strokes of R14 and R17 to the petals. I went back with R12 to blend a bit and finished off by adding Y08 to the centers and also added it slightly to the petals. I used YG93 and YG25 on the stems. The sentiment is from Verve's "With Love" set. DP flags are from MME's Lost and Found Two "Rosy" 6x6 pad. The mat is Pear Pizzazz CS. It's Wednesday and that means it's time for another Color Throwdown Challenge! 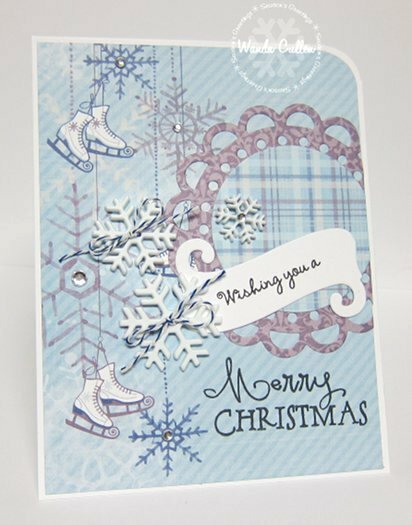 Tammy has some wonderful colors which I used for a winter themed card! I took my Soft Sky ink pad and swiped it on the inside of a 5x7 snowflake EF and ran the card base through the Big Shot. 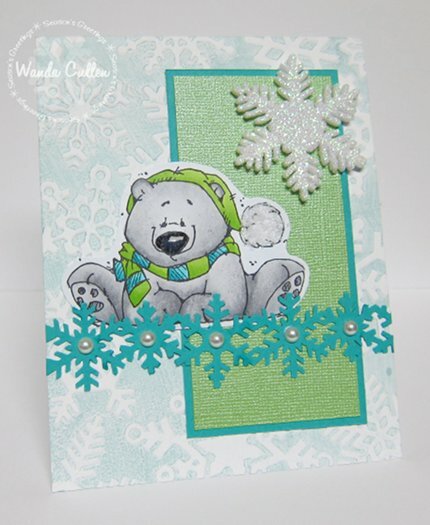 I colored and fussy cut one of my fave winter snow bears then used Jen's layout for her November Sketch For You To Try challenge. Some Crystal Effects on the nose and some Polar White Flower Soft on the pompom added some texture details. The sentiment on the inside is "Warm Winter Wishes" from SU's Snowflakes set. 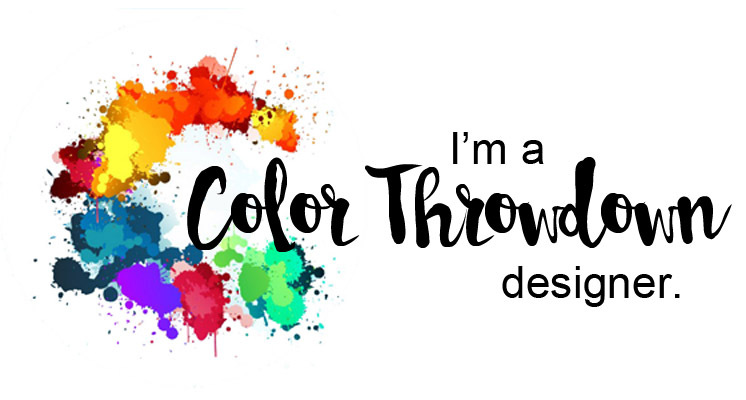 Be sure and check out the other design team members' creations on the Color Throwdown blog for more inspiration, and stop by to say "Hi" to Lynn Mercurio, who is our guest designer for November! No worries if you don't have the exact colors. Use something close and have fun! If you post to an online gallery, please use the keyword CTD219. COPICS: N0, N2, N4, N6, BG45, BG49, BG0000, YG23, YG25. Good morning friends! 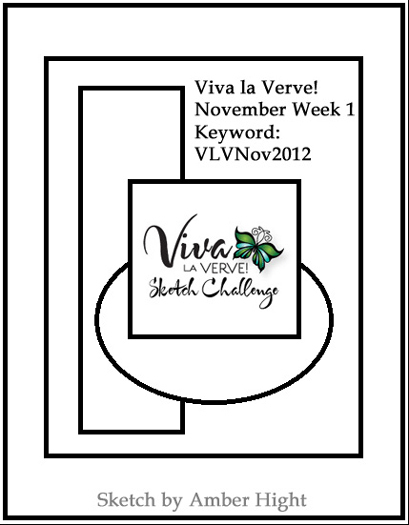 It's a special week with my favorite holiday coming up soon and it's time for another Mojo Monday Challenge! Check out this fabulous sketch that Carole Burrage has created...so many possibilities! I really kept this simple by letting the DP do most of the "work". I found these snowflake buttons in a pack at Michaels in the Christmas section and thought they'd be perfect embellies! 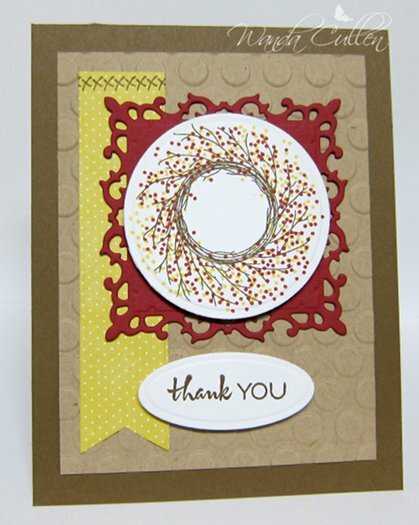 Love the sweet scroll die by Verve...perfect for the new sentiments in the "Merry and Bright" set! Stop by the Mojo Monday blog for more inspiration by the other mojomakers! So...get your mojo flowing and join us...can't wait to see what you create! ACCESSORIES: Corner Chomper, Die-Namic Scallop Circle die by MFT, Circle Nestie, Twine, Rhinestones, Scroll die (Verve), Snowflake buttons by ArtMinds. ACCESSORIES: Rolled flower Die-Namic by MFT, Button, Jute twine, Die-Namics Fishtail Flags STAX by MFT, Framed Tulips EF by SU, Copics. Hello everyone...it's Color Throwdown Challenge time again! 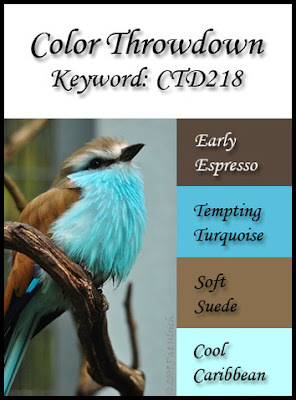 Lynn is our hostess and she found this gorgeous bird photo with colors that are some of my favorites! I knew I wanted to play with my Dylusions ink sprays for the BG and used the Dylusions' hexagon stencil over Vintage Cream CS then sprayed Vibrant Turquoise and Melted Chocolate inks. I then sponged Cool Caribbean ink in random sections. A tiny tag (stamp set and punch by SU), some seam binding and a couple of die cut flowers (Chloe Stem die by Memory Box) finish it off. Remember...if you don't have the exact colors, it's no problem. Use something close and have fun! If you post to an online gallery, please use the keyword CTD218. 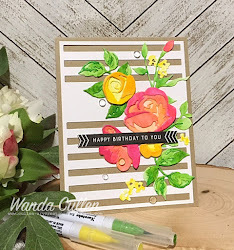 What a pleasant surprise to see the CAS Challenge on SCS was to use the sketch of a gorgeous card by my good friend, Teresa Kline (shown here on the right)! My most used die right now is the Die-Namics Fishtail Flags STAX by MFT - perfect for this design! I still had the papers (Holly Day Wishes by Recollections) on my desk from my Mojo Monday creation, so used up some scraps to create another Christmas card on a kraft base. The sentiment is from my fave recent Verve release set called Joyous Noel. The weather forecast says this is the last mild day for awhile, so I need to empty out some flower pots around the house. Enjoy your day! Good Monday morning, all you mojo fans! Julee has another fabulous Mojo Monday sketch lined up and I loved using it to play with some new Verve goodies from the recent release! Don't you just love that new font combination?! I found this new 6x6 "Holly Day Wishes" paper pad by Recollections as I was browsing through Michael's the other day...LOVE the country colors! 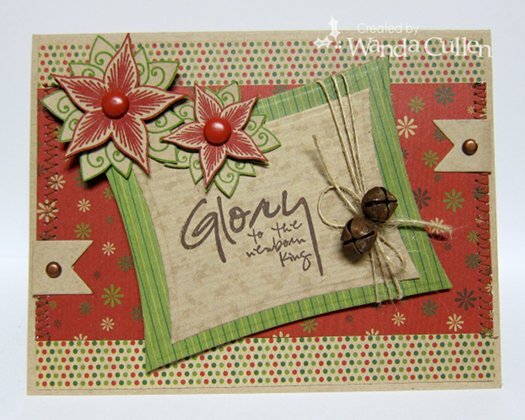 I used a kraft base and stamped the poinsettias/leaves on kraft using Riding Hood Red and Gumball Green. I popped the flowers with foam dots. A little confession here...see those little flag tabs on the side? I had the card totally assembled when I decided it needed some stitching on the ends of the red panel. Well...my needle broke as I was sewing and it "chewed a hole" in my paper! Grrrr! So, I had to come up with a clever disguise...aka little tabs to embellish! :-) To balance it out, I added one on the opposite side as well. Here's hoping you'll play along with us this week. For more inspiration by the other mojomakers, head on over to the Mojo Monday blog! ACCESSORIES: Rusty jingle bells, Jute twine, Wonky Rectangle Nesties, Flag die by Lil Inker Designs, Brads. I've become so annoyed and disappointed at all the people who have been voicing "less than pleasant words" over the past weeks and months, and am hoping words will become "more pleasant" from now on! :-) The Queen for the Day on SCS is the sweet and talented Angella Crockett! 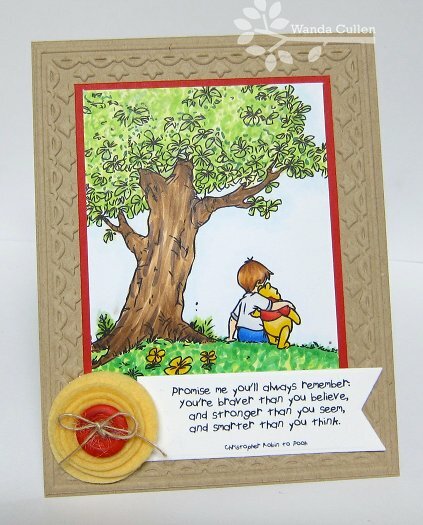 I loved chatting with her when I was a guest designer for Our Daily Bread Designs and knew that I wanted to use their stamps when I did a CASE of Angie's card HERE. I colored the daisies with Copics and fussy cut them out. I felt the image needed a vase, so I used SU's ornament punch and simply cut off the pointed bottom. A little sponging with Daffodil Delight ink helped define it better. This is also for the Free 4 All challenge to use a bee theme and/or use black and yellow (I decided to use both!). 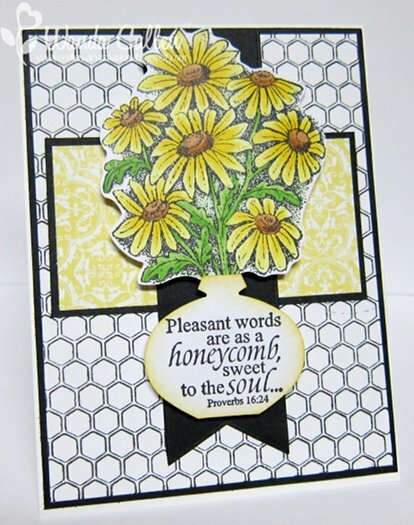 STAMPS: Daisy, Honeycomb Background, Little Things - all by ODBD. INK: Memento Tuxedo Black, Daffodil Delight. 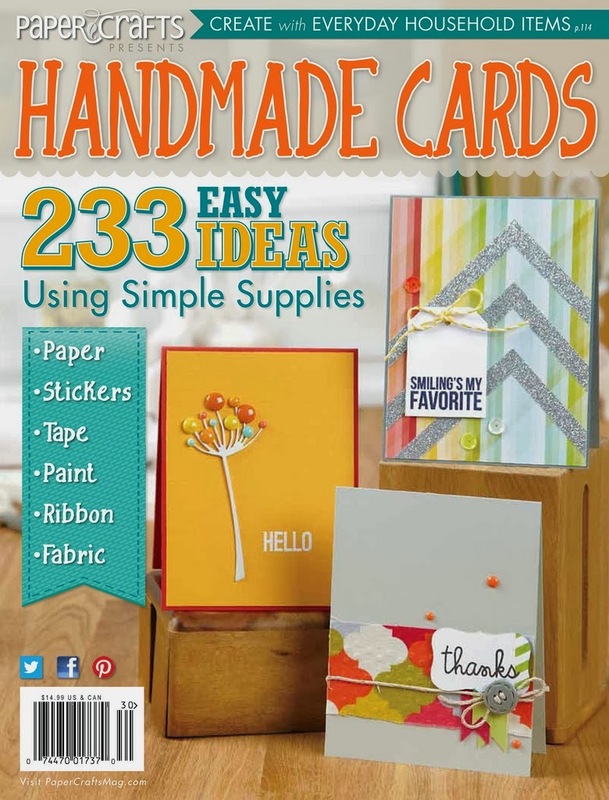 ACCESSORIES: Ornament punch (SU), Die-Namics Fishtail Flags STAX by MFT, Copics. Good Friday everybody! Raise the Bar's challenge is being sponsored by Saturated Canary this week and this is my first time using one of Krista Smith's digi images...and it won't be the last! I love her trademark eyes and adorable characters! You'll want to check out all of her images HERE and try one for yourself! Along with using a SC image, the challenge theme is birthdays. This digi is called "Thank You" and after a lot of deliberation, I finally chose this one for its versatility. I'm still learning with Copic coloring and have found the new Annie's Attic "Copic Coloring Guide"- Level 3: People to be very helpful with color selection. 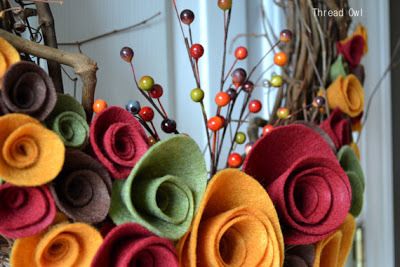 I was also inspired by the colors in the Tuesday Trigger photo this week...a gorgeous fall wreath! 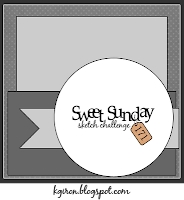 I used Karen Giron's Sweet Sunday Sketch Challenge layout...one that I'll be using again and again! 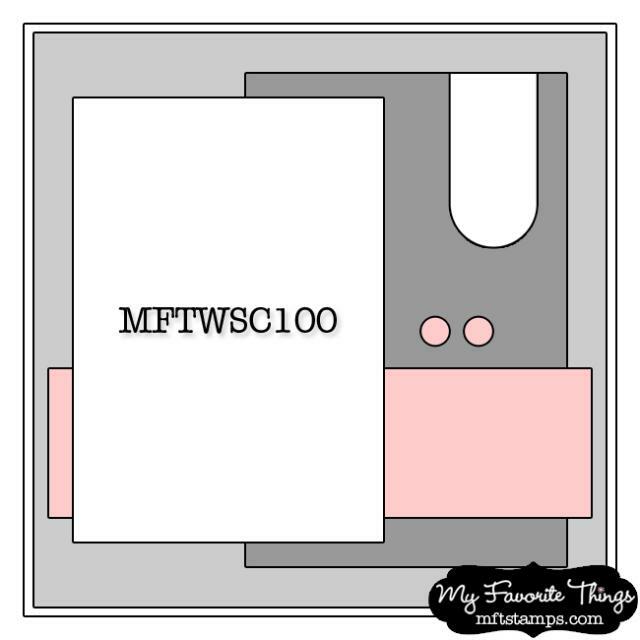 STAMPS: Tiny Tags (PTI), Thank You digi image by Saturated Canary. 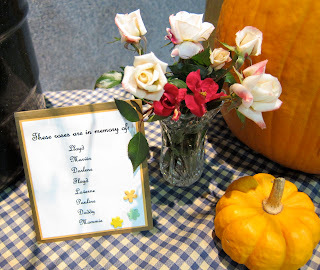 ACCESSORIES: Leafy Flourish die by Cheery Lynn Designs, Tiny tags die by PTI, Oval Nesties, Fishtail Flags Die-Namics by MFT, Flower Die-Namics by MFT. Clothing-R56, R59, YG93, YG95Y13, Y15, Y17. 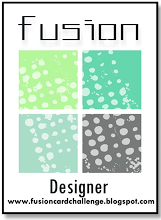 We also have a number of guest designers each week...it could be you next time! 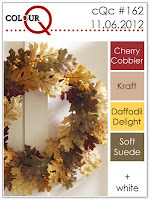 I stamped the wreath in Soft Suede and added berries in Daffodil Delight and Cherry Cobbler. Another thank you card to add to my daughter's stash. She uses them frequently as she goes through her nursing clinical rotations. Have to hurry on as I'm meeting up with some retired nurses for lunch at 1:00 then will head on to work from there! I'm hoping one girl who is battling Stage IV cancer will be able to be there. I didn't work closely with her, but we flew to Las Vegas together several years ago for a series of workshops. Sweet lady and I'm so sorry she's having to fight the fight of her life! She's chosen not to take any chemo and has taken care of all business and is ready for eternity. I admire her courage! (I knew I couldn't write this without tissues). Have a blessed day everyone...and I thank you for stopping by! 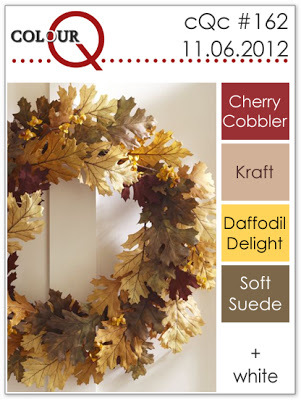 ACCESSORIES: Fleur de Lis square die by SB, Circle Nestie, Die-Namics Fishtail Flags STAX by MFT, Mega Oval Lg. Nestie, Large Dot EF. 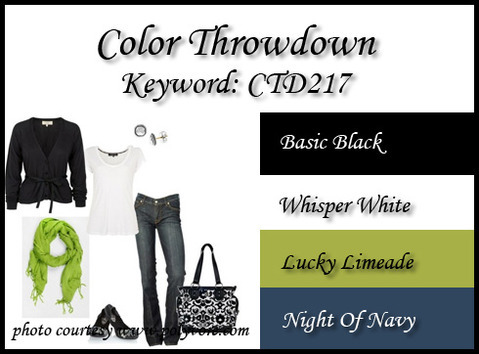 It's Wednesday and that means it's time for another Color Throwdown Challenge! I just love these fabulous colors that Denise picked out! As a matter of fact...I recently ordered a cargo style purse that is black and white with lime green monogram letters! If I'm going to "pop" a color, it will generally be green! :-) I'm also a scarf lover and my last purchase was a green scarf! I'm thinking Denise must have channeled me on this challenge - lol! 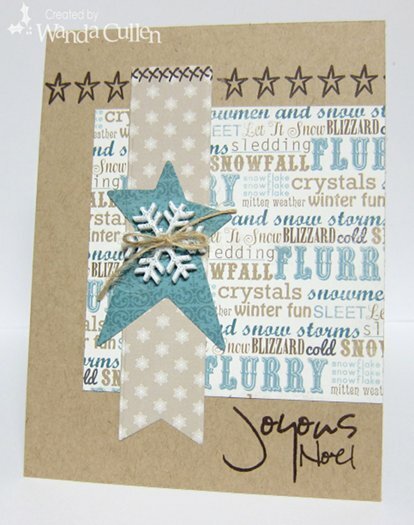 Check out this chilly chum from Paper Smooches! Isn't he cool? I added a pompom-bedecked hat and a muffler from some Coredinations paper in my scrap pile. I fussy cut the penguin and layered him over 2 snowflake dies. This card uses the layout for this week's Retrosketches Challenge. Be sure and check out the other design team members' creations on the Color Throwdown blog for more inspiration, and stop by to say "Hi" to Lynn Mercurio, who is our guest designer for November! Welcome, Lynn! 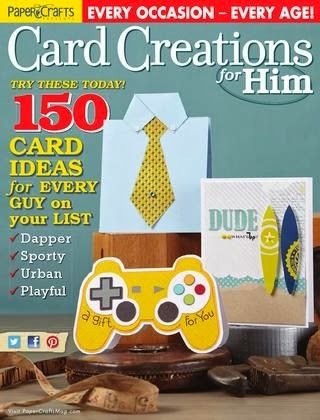 She has a fabulous card you won't want to miss! You know the drill...if you don't have the exact colors, it's no problem. Use something close and have fun! If you post to an online gallery, please use the keyword CTD217. ACCESSORIES: CB 5x7" snowflake EF, Corner chomper, Scallop circle Nestie, Fishtail Flags Die-Namics by MFT, Stitched ribbon by MME, Snowflake dies by Spellbinders, Oval punches by SU, Copics.